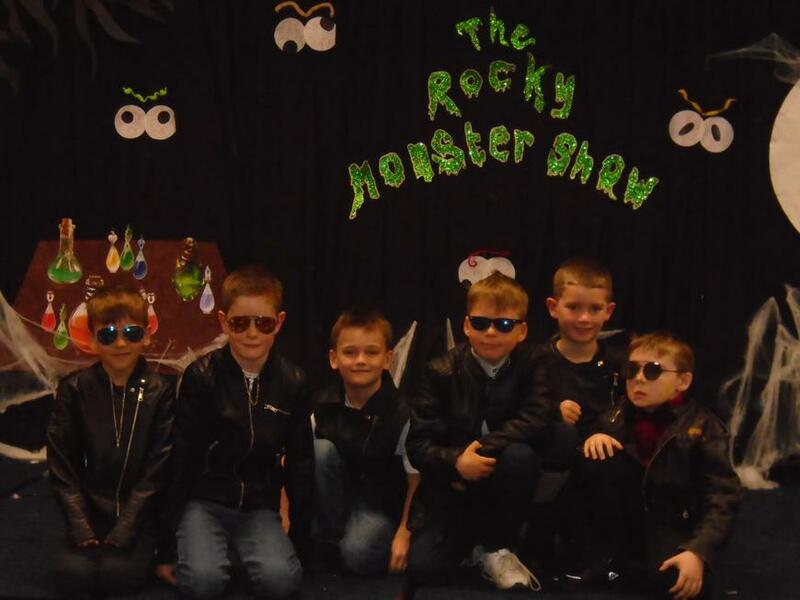 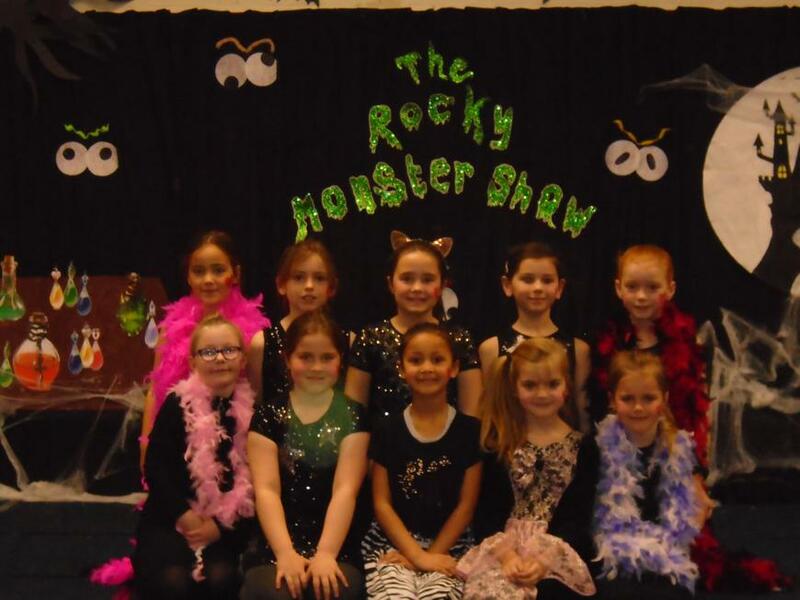 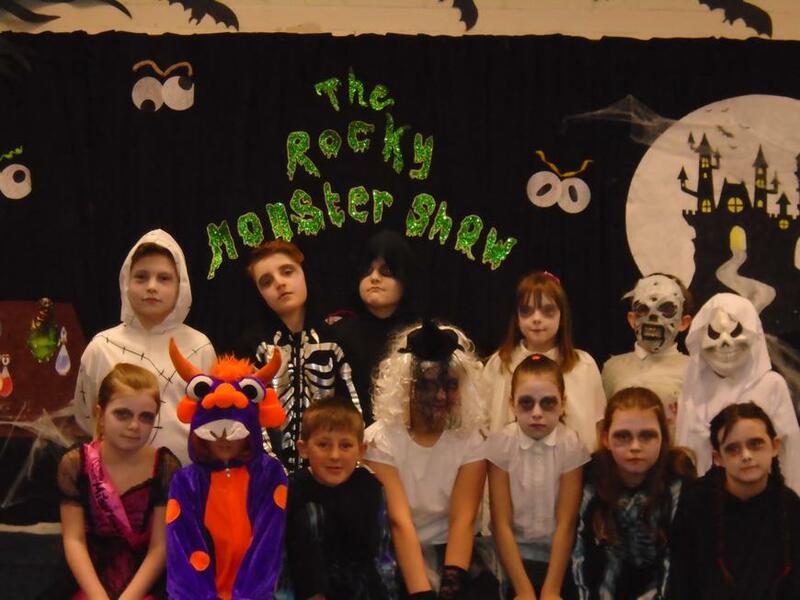 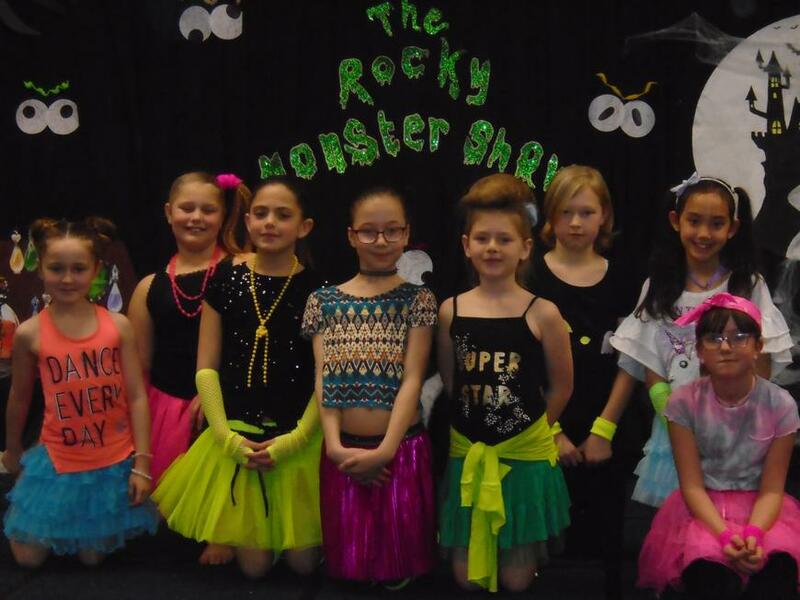 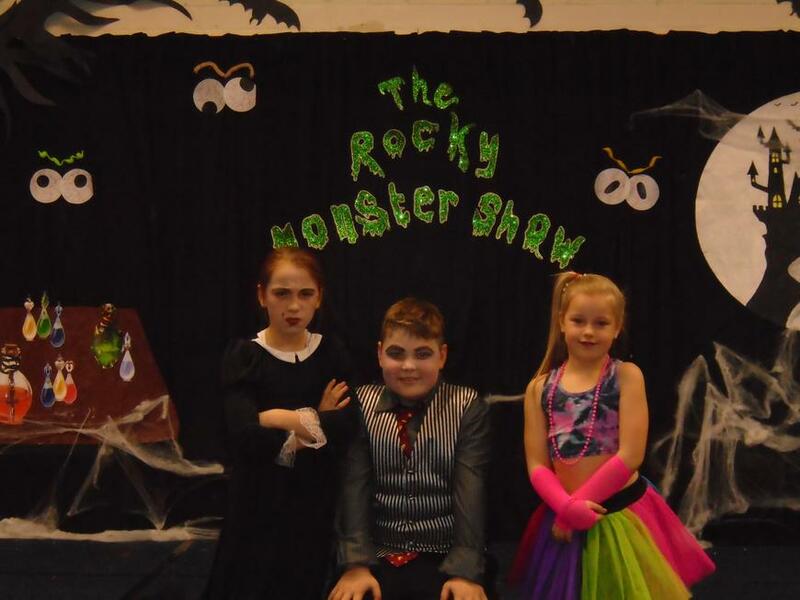 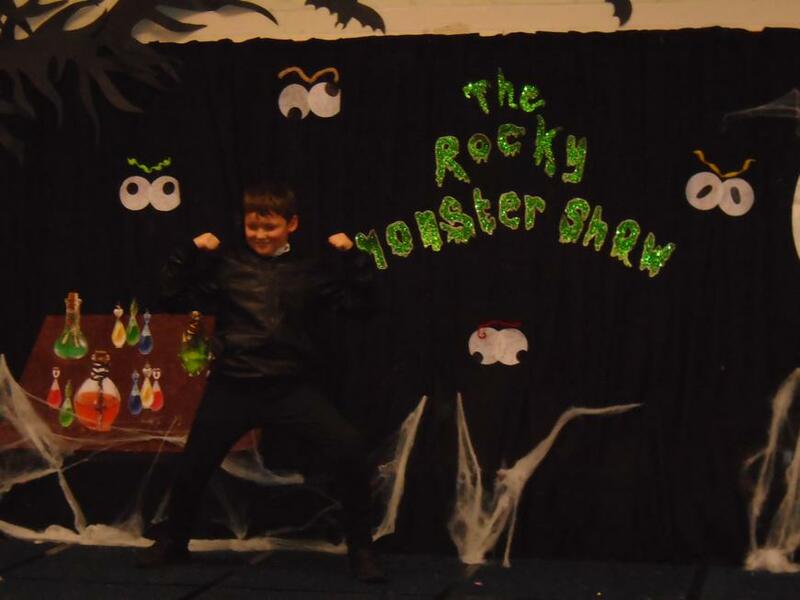 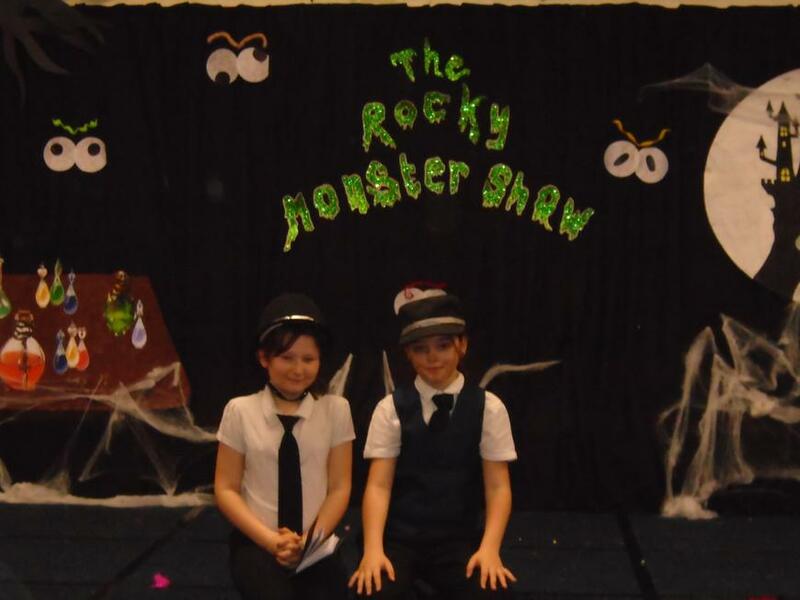 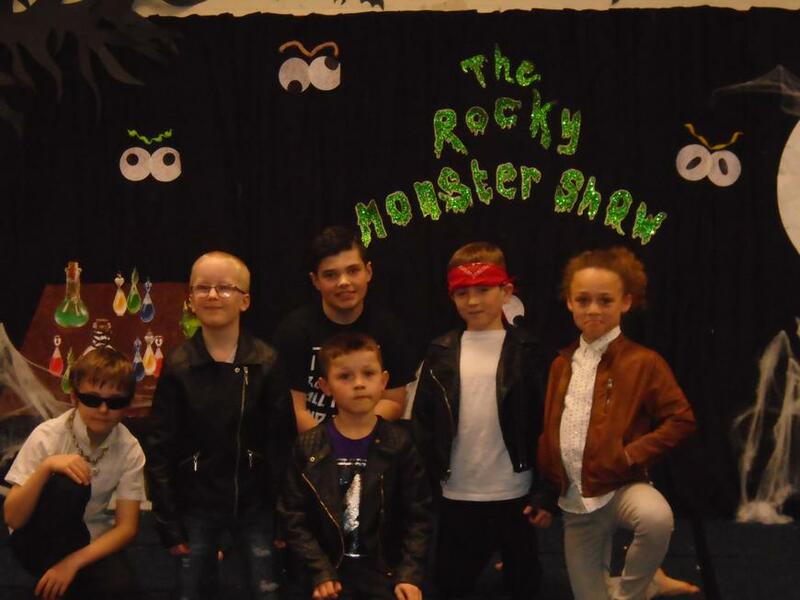 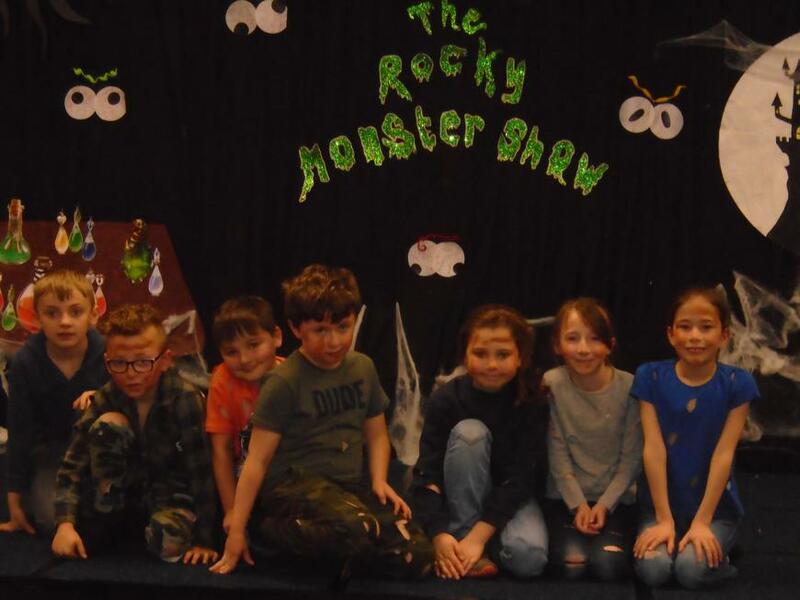 Last week saw the fantastic production of The Rocky Monster Show - a totally new play full of challenging songs and fantastic costumes. 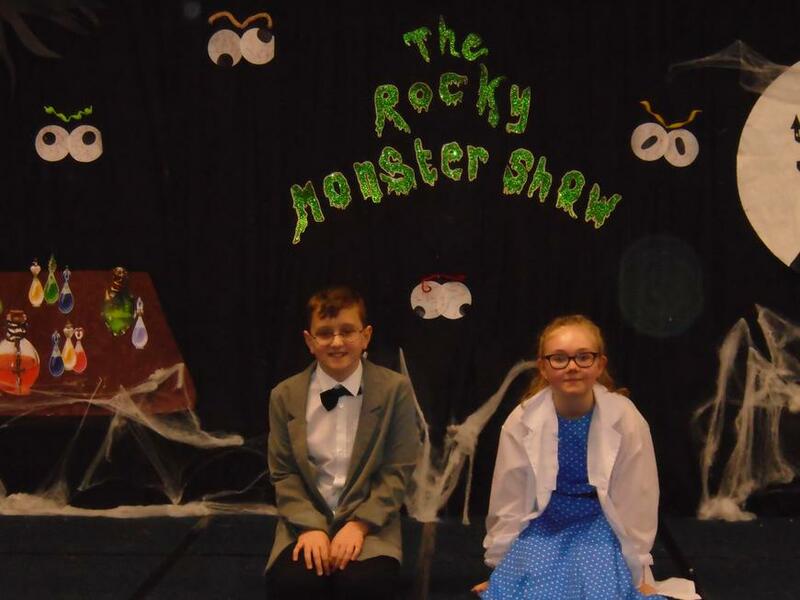 Whilst Year 6 were relegated to SATs revision and recording the narrator parts, it was left to Years 3 - 5 to perform it - and perform it they did! 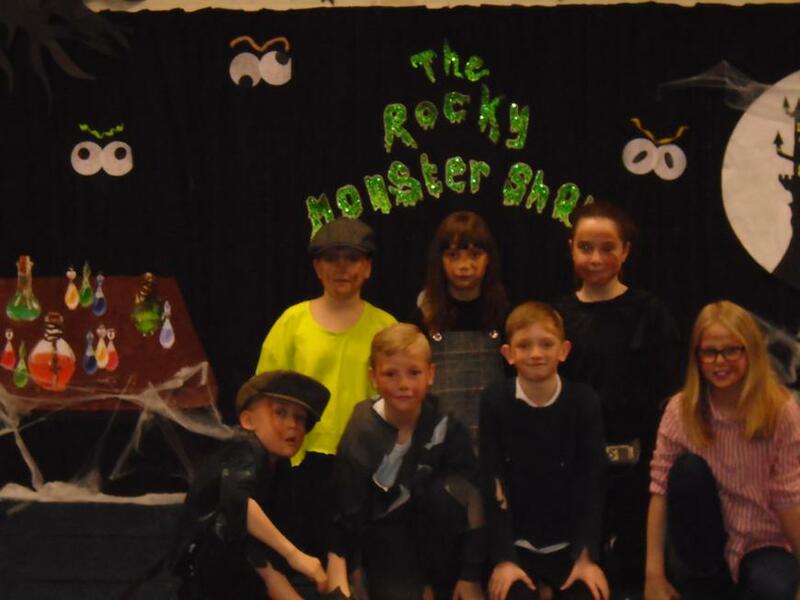 It was absolutely brilliant from start to finish, the main characters had so many lines to learn and the language in parts was quite technical. 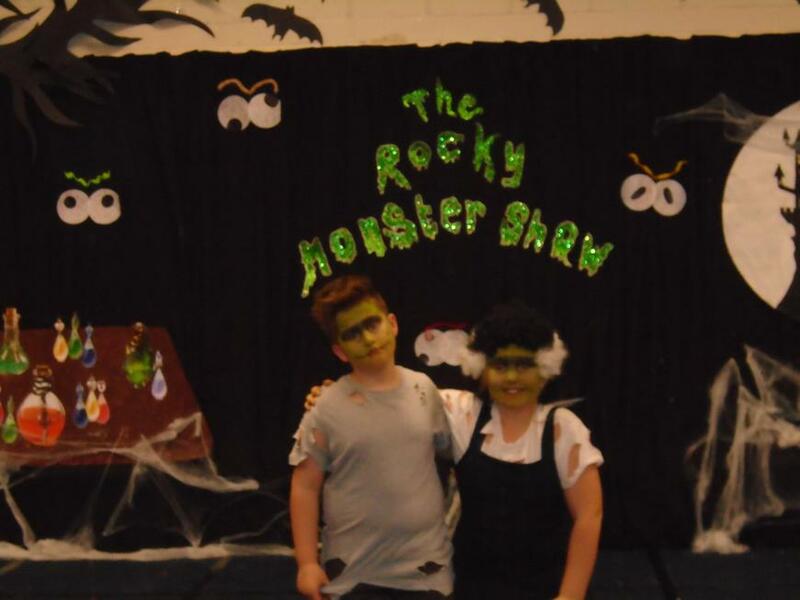 The staff had also worked hard to create a stunning backdrop, effective props and great lighting. 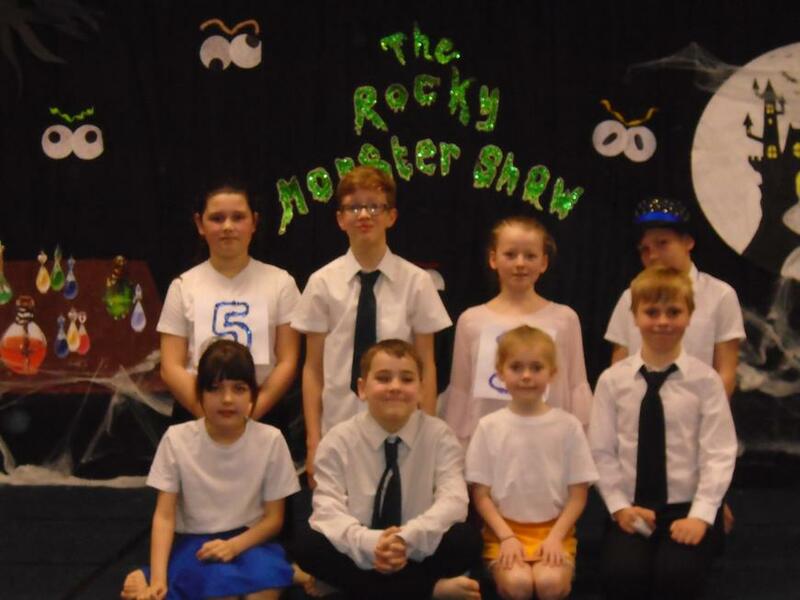 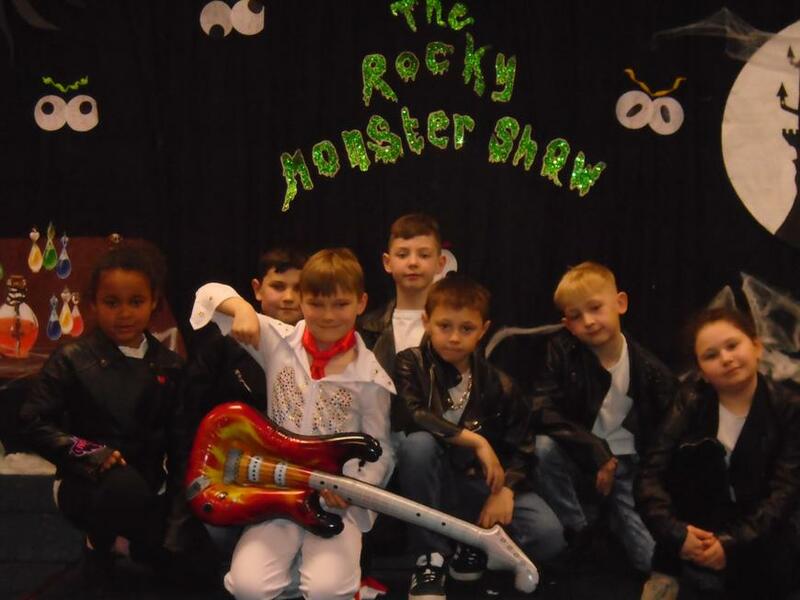 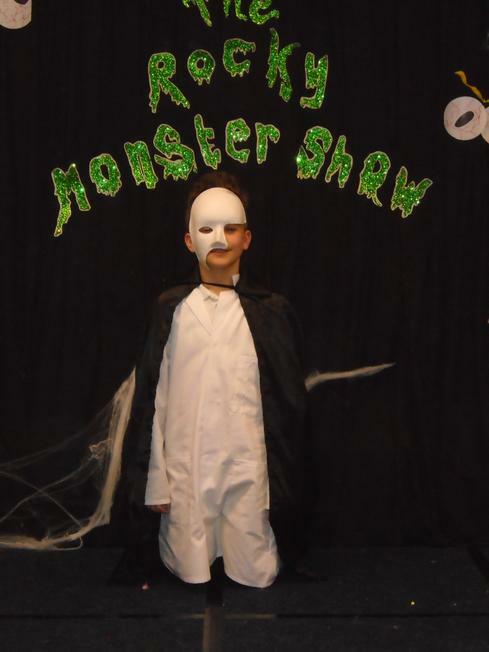 Thank you to all the children for working so hard, thank you to all the staff for the hard work they have put in and thank you to all parents and friends for supplying costumes and supporting us at all the performances.